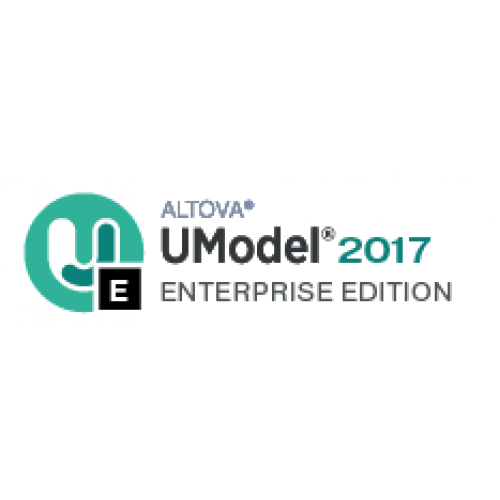 UModel Enterprise Edition is a software development suite of enterprise-class XML, SQL, and UML tools for information architects and application developers. 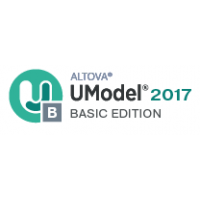 MissionKit includes Altova XMLSpy, MapForce, StyleVision, and other products for building today’s real-world software solutions. 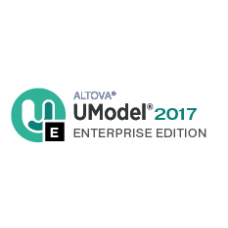 Altova MissionKit Enterprise Edition provides the most advanced functionality, including XBRL tools, Web services development, chart creation, EDI mapping, and more, in addition to core functionality for XML, SQL, and UML development, in a tightly integrated toolset. 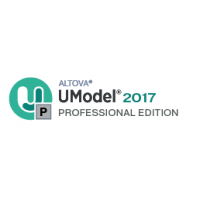 Altova MissionKit Enterprise Edition delivers all 7 tools for less than the price of 2.